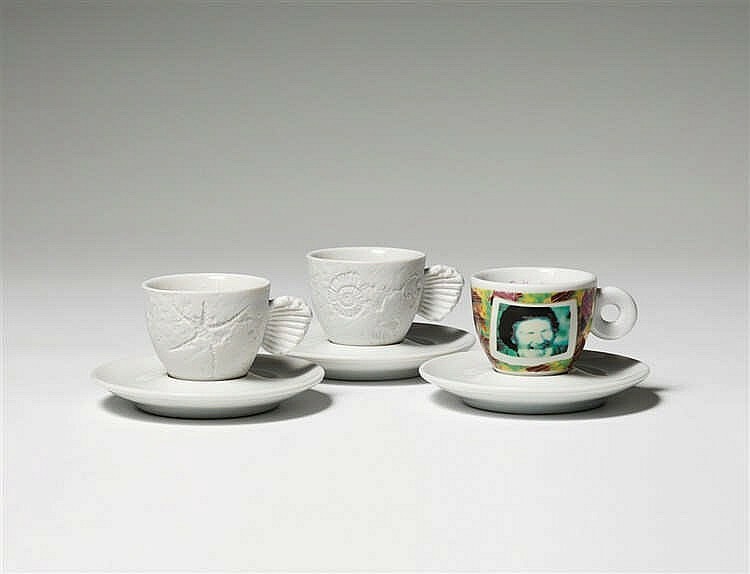 This autumn, auction house Lempertz has been bestowed the honour of presenting the art collection of the famous coffee entrepreneur Klaus J. Jacobs to the market. The first part of this collection will be auctioned in mid-November and features works by Old Masters, 19th-century paintings, jewellery, the modern art portion of the sale will take place on 1st December. Klaus J. Jacobs was born in Bremen in 1936. In 1970 he took over the management of his grandfather's coffee house. A few years later, he moved the company to Zurich and became a Swiss citizen. In addition to his professional success, Klaus J. Jacobs also distinguished himself as an art collector and patron. 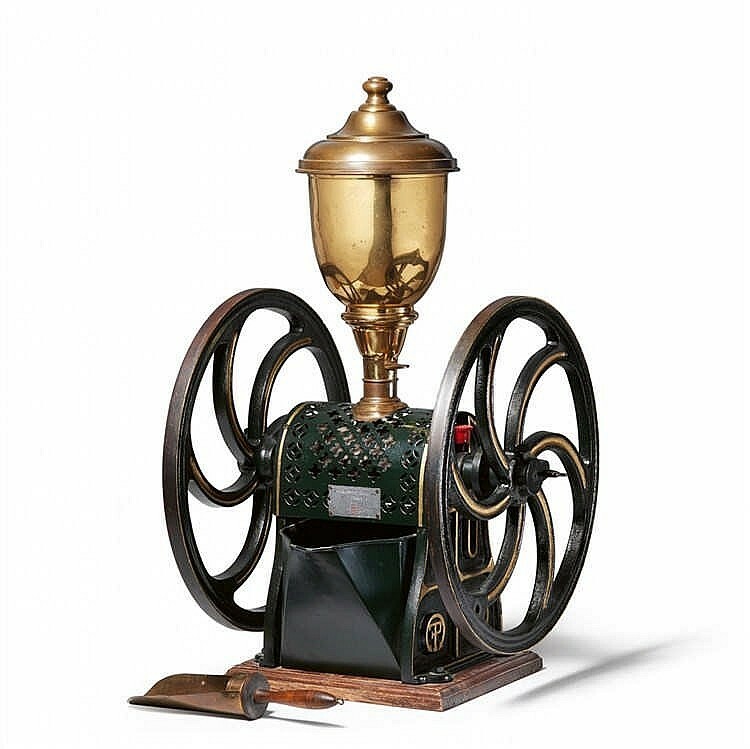 Since 1984 he has collected enough pieces of art to form the collection of the Jacob Suchard Museum, which is linked to the development of coffee culture in Europe. A reorganisation at the museum means that part of the collection is now being auctioned. The first part of this special auction will be auctioned in Cologne on 16th November. 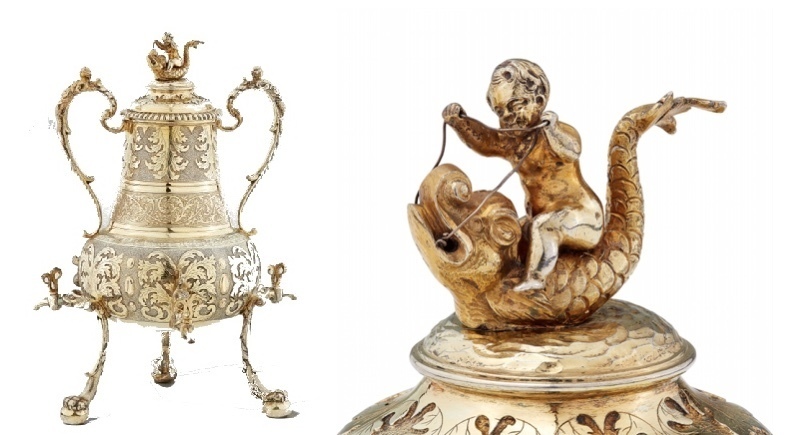 The sale will includes 180 lots of painting, drawings and silver and porcelain from the last 300 years, all of which have a connection to coffee. 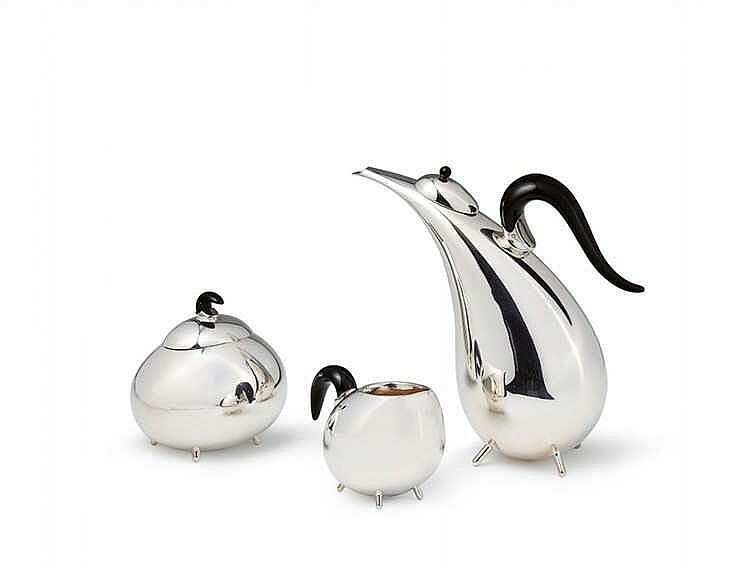 One of the pieces that we want to highlight is a jug of pear-shaped coffee, made at the end of the 17th century, by the silversmith of Augsburg, Matthäus II Baur. The work is crowned by a putto mounted on a dolphin. 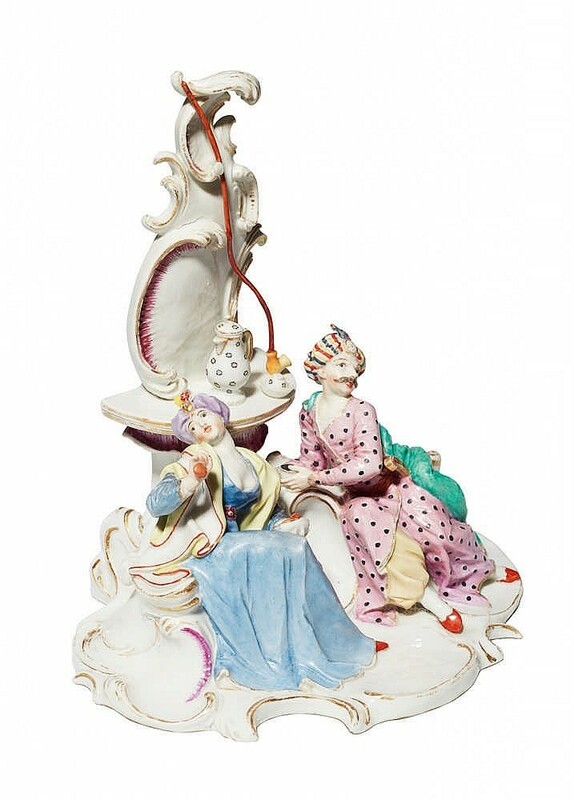 Another interesting piece is one of the only three copies of Nymphenburg porcelain depicting a Turkish couple laying down coffee and sweets on a semicircular table with a coffee pot and two cups. 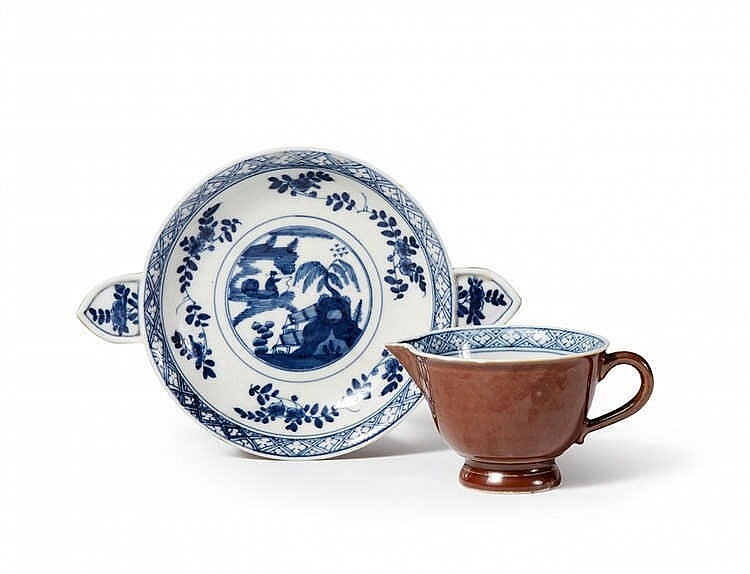 The sale features a conical cup with spout and original saucer with leaf-shaped handles and decorated with a chiner landscape, was apparently delivered to the King between April 1731 and 1734. 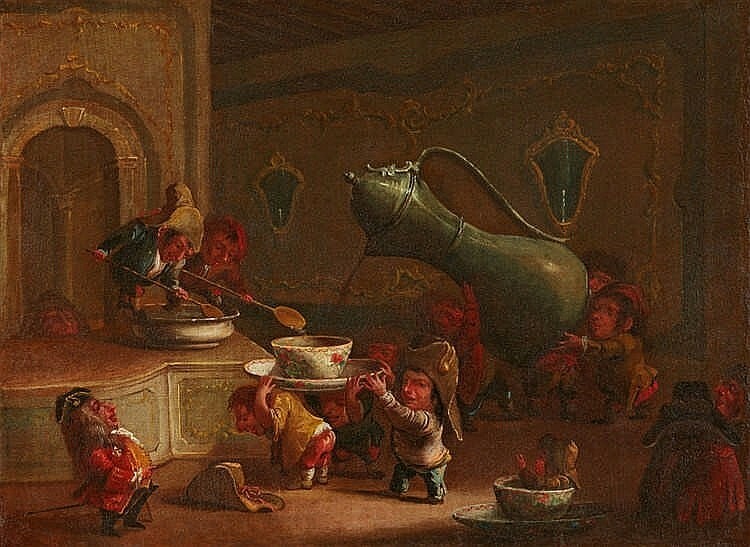 The cup form is mentioned in the inventory of the Japanese Palace of Boltz in 1770 and in the inventory of Turmzimmer in 1769. 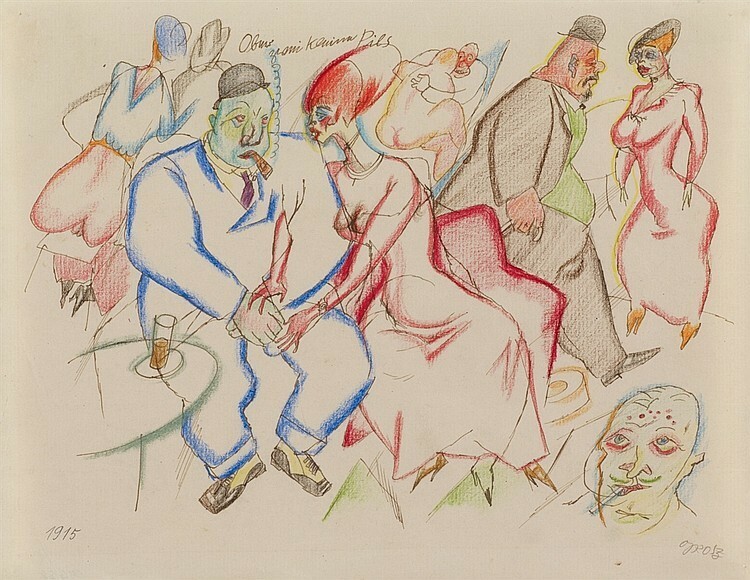 There are identical pieces in the Bernhard Collection v. Barsewisch and in the Wark Collection. 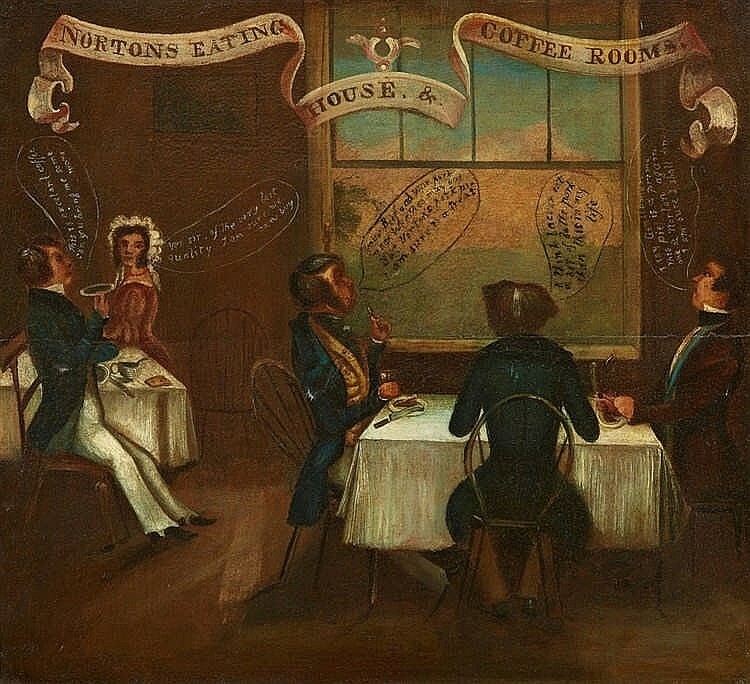 Several paintings and drawings depicting scenes of cafes, as well as private parties where coffee serves as a common thread. 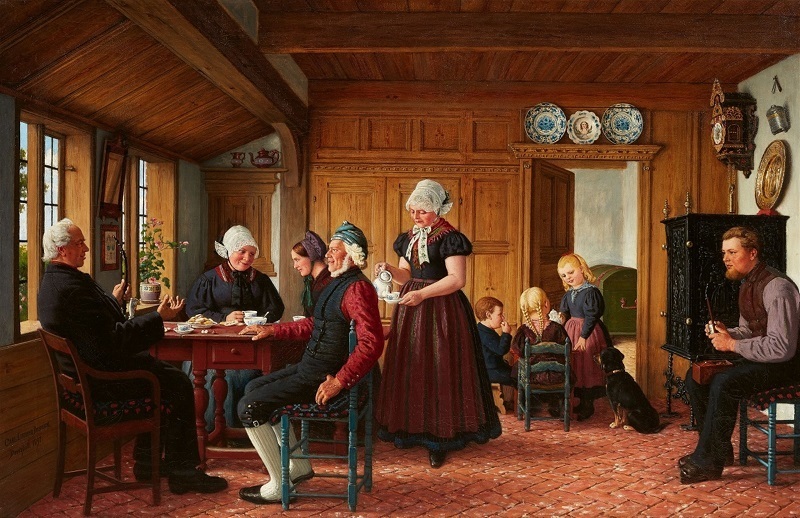 Karl Ludwig Jessen painted this piece in 1897, which represents a Friesian family, in their richly detailed room, as they drink coffee. 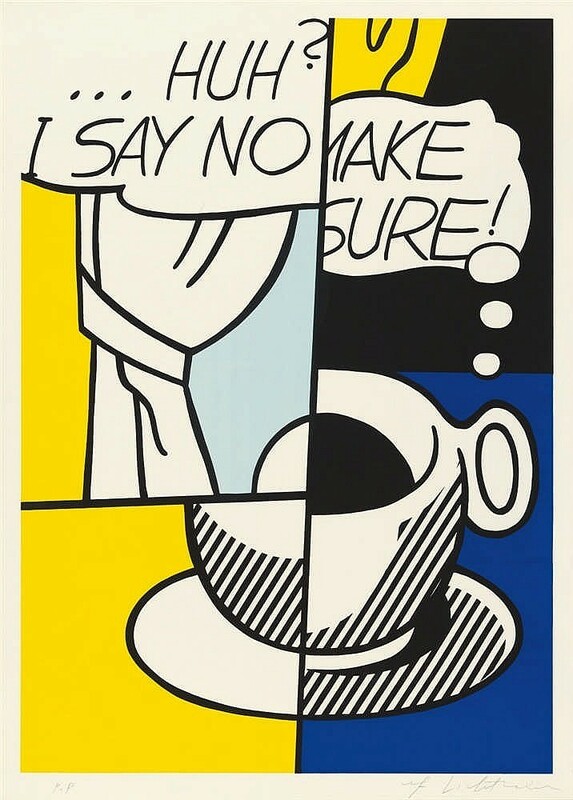 The second part of the sale is the modern art auction, which will take place on 1st December. 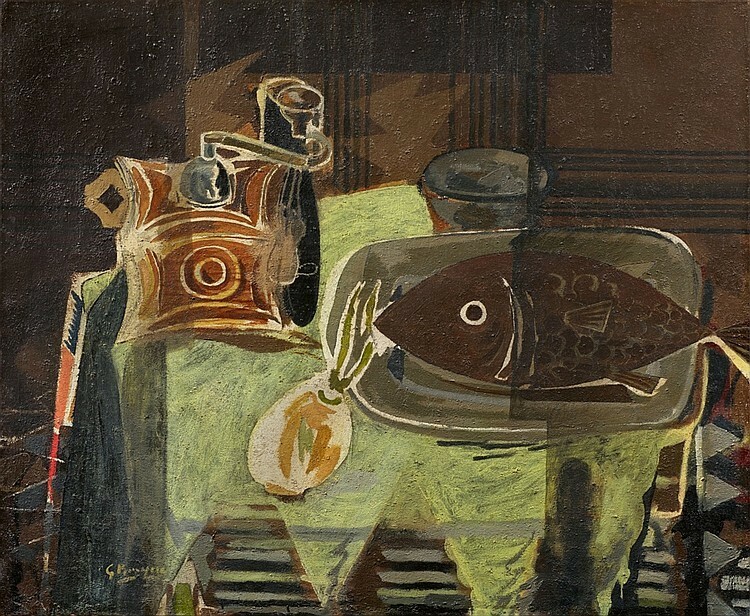 Works by George Braque, Lesser Ury, George Grosz and Roy Lichtenstein, among others, will be going under the hammer. 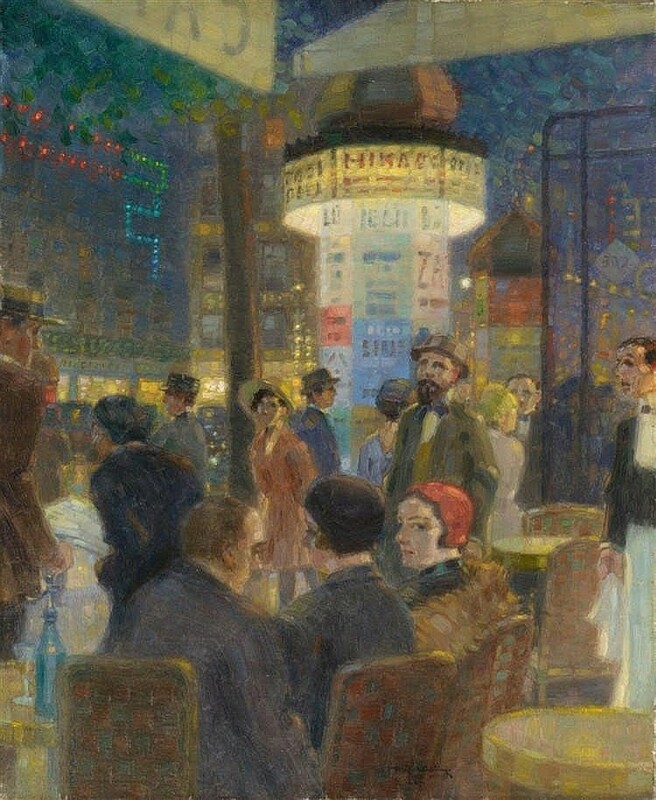 This important painting by Leo Lesser Ury of the well-known Café Bauer in Berlin shows how the artist masterfully captured the atmosphere and the spirit of the vibrant German metropolis. Café Bauer was opened by Mathias Bauer in 1877, on the corner of Friedrichstraße and the majestic avenue Unter den Linden. 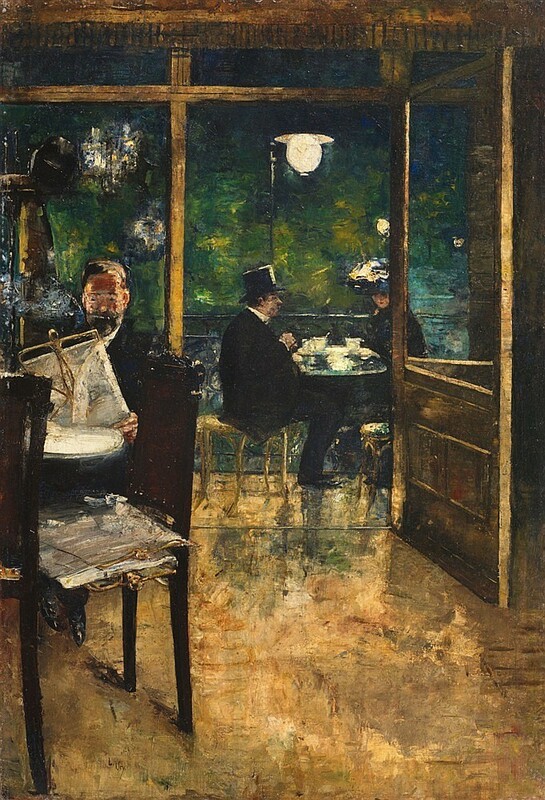 The painting shows a man sitting smoking, absorbed in his newspaper and a couple sitting on the wide balcony in the form of a gallery, while the street lamps shine in the night.